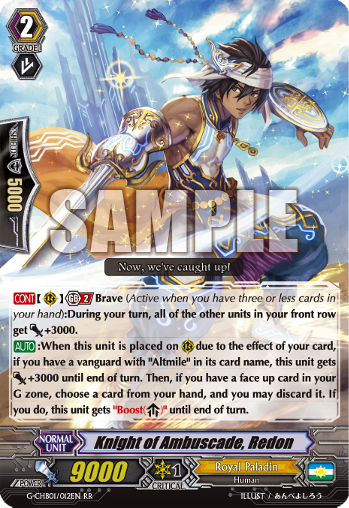 Today’s COTD is a new attacker/booster for Altmile and an important detail about reprints. They’re RRR. Source: Some peeps opened their sneak early.